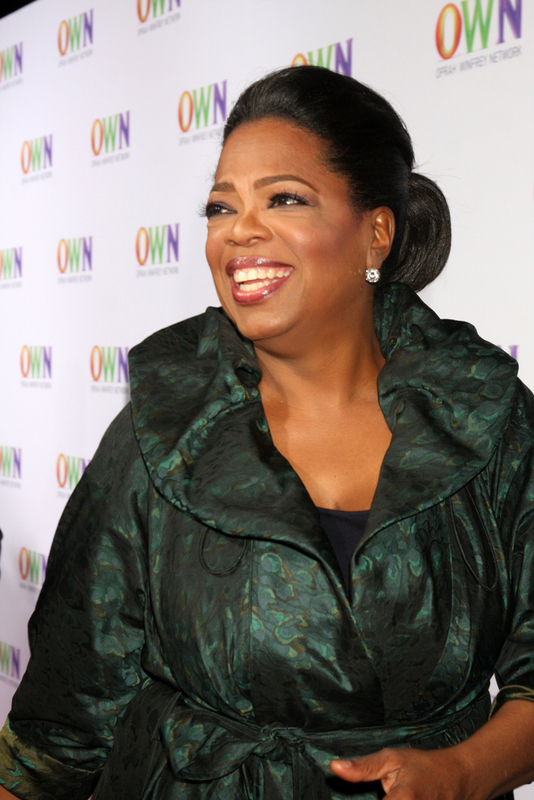 The newest Oprah Winfrey Network (OWN) television series is finally here. It’s called The Book of John Gray. The reality show will document the life of Houston pastor John Gray, who leads the largest church congregation in the U.S. There’s just one small problem… Gray is a homophobe. It’s a bit shocking that Oprah would allow a bigot to take center stage, considering that she’s previously voiced her support for marriage equality. Now she’s giving a platform to Gray that he can use it to further spew his hate. Sorry, Gray, but LGBT Christians certainly exist, and they’re every bit as deserving of God’s love and grace as everyone else is. Jesus would not approve of this hate mongering. It further divides us as a society, which is a shame because what we need most right now is to come together. Fortunately, the LGBT community and its allies are coming together to put a stop to this. The OWN is already getting flooded with phone calls, letters, and emails from concerned advocates. There is no word yet on whether the show will be cancelled, but OWN will likely succumb to pressure from the public as more and more people begin to speak out.